This is one of those splitters you would find or use inside of those steel lock-boxes on the side of an Apartment complex, or the little gray box on the side of your Home or Office that the Cable TV company installed. It features Vertical Port "F" connections. Its typically Vertically Mounted inside of these little boxes because it's easier to connect/disconnect the cables when all the "F" connection Ports are facing in the same direction. 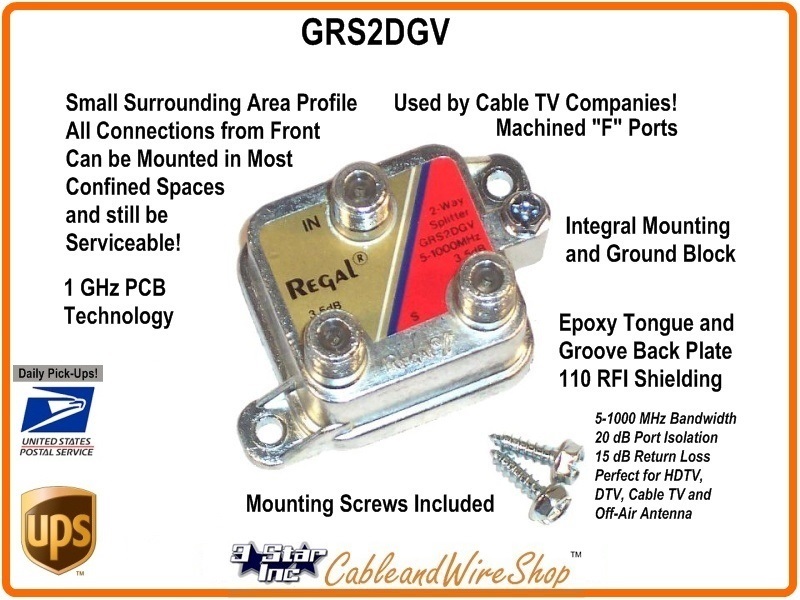 So when you are mounting a 2-way splitter in a tight space without a lot of room around it for the RG-6 Coaxial Cable to make connection, this is the one you want! 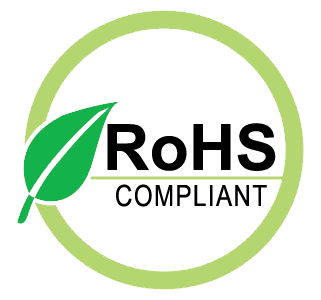 It will pass Forward and Return signals; making it perfect for Splitting Cable TV with High-Speed Internet Connection Signals. The Voltage Protection also makes it suitable for splitting HD TV Antenna Signals as well. The Flat "F" Connector ends means that the connection to the RG coaxial cable you use (RG-6 or RG-11) is solid, secure and doesn't slip or back off after tightened with appropriate force (most Coaxial Cable Manufacturers specify in inch/pounds).